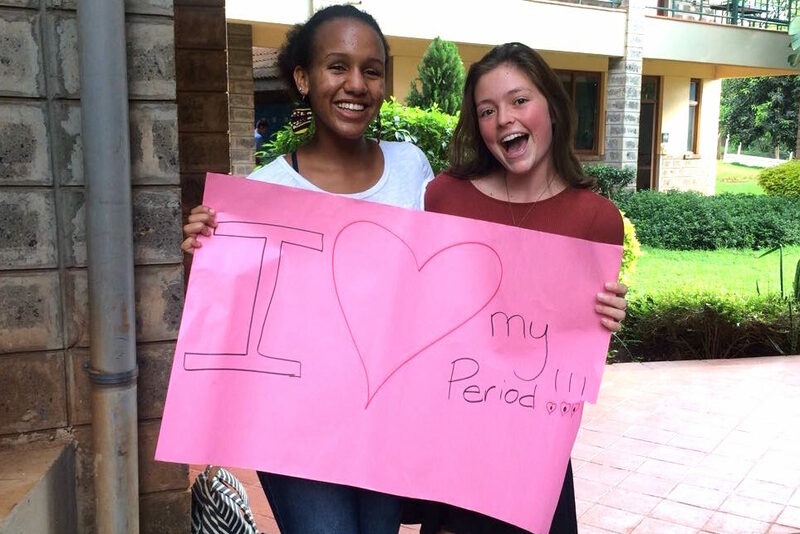 After witnessing, firsthand, the shame cast on menstruating girls in Kenya, Selah Piper, age 14, and Isabella (Bella) Bunkers, age 15, both 9th graders at the country’s International School in Nairobi, set out on a determined mission. 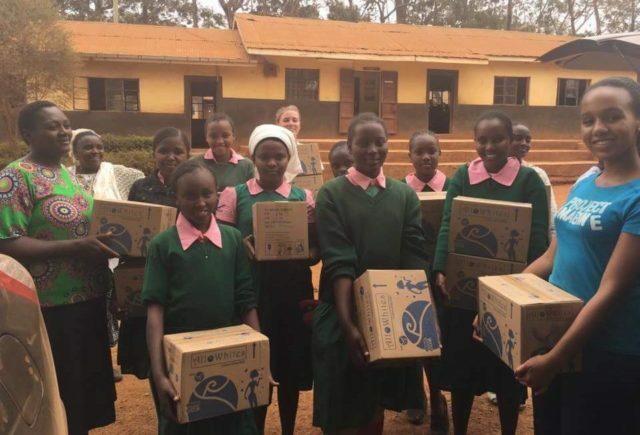 Their goal was to break this taboo, while addressing the lack of access to sanitary products, as both push far too many underprivileged Kenyan girls to drop out of primary school, limiting their potential and perpetuating the cycle of poverty. 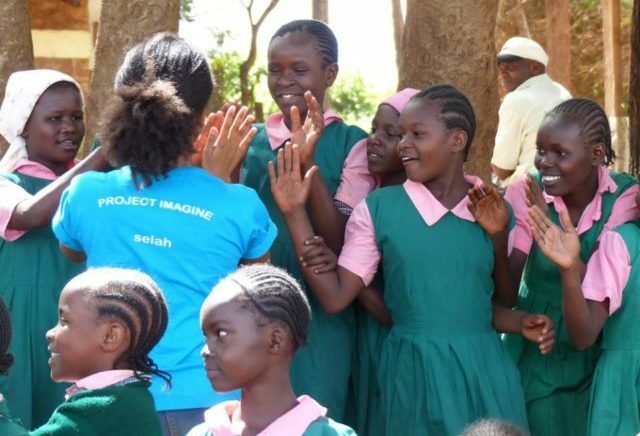 Since launching their Project Imagine in 2015, the impact Selah and Bella have made through this self-propelled, grassroots distribution and education program for girls is nothing short of extraordinary. Back to back experiences of unexpectedly getting her period and not being able to get a pad or tampon – once while in rural Ethiopia and once on a plane back to Kenya – is what inspired Selah to conceive of the idea that would later become Project Imagine. 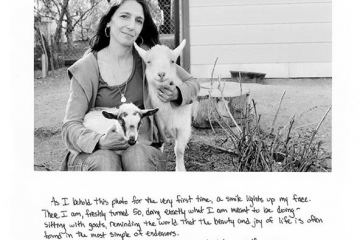 In an email interview with WYSK, she shared, “Both situations made me feel incredibly uncomfortable, self-conscious, and distracted. I felt deprived of an essential need.” This led the then 12-year-old, who was born in the United States, but has spent most of her life in East Africa between Kenya and Ethiopia, to think about other girls around the world whose circumstances prevent them from having access to sanitary products… all the time. To turn their idea into reality, the socially conscious duo executed a comprehensive three-pronged strategy: PR, logistical intel, and funding. First, they wrote an article centered on their research findings. 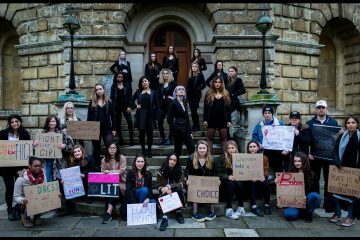 It was meant to raise awareness of the problem facing girls in their own backyard with the hope of inspiring their peers at the International School of Kenya to join their cause. 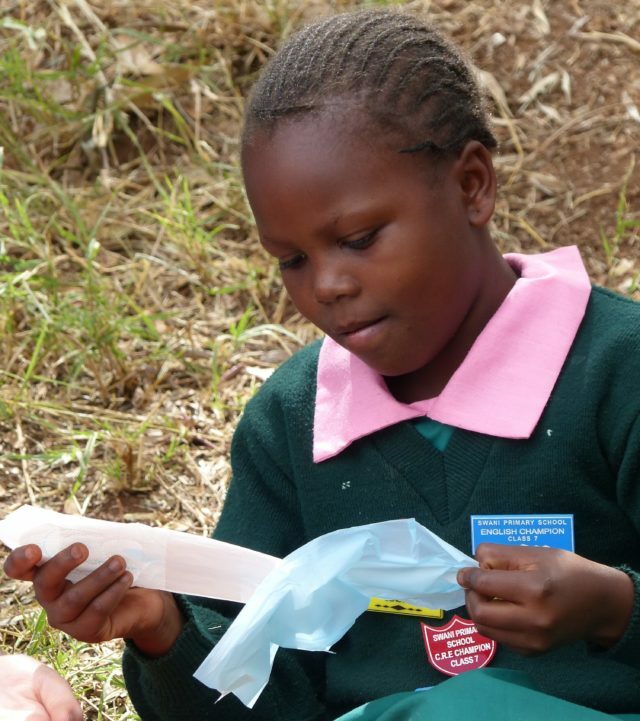 Then, with sheer determination on their side, they landed a meeting with the Head of Sanitary Towels in Kenya’s Ministry of Education, Science and Technology. This proved critical in determining which schools the existing government programs were not currently covering, leaving pockets of critical need and opportunity. Selah told us, “Out of 4 million girls in the country who need sanitary towels, the government is only able to give supplies to 1 million girls. So there are many gaps in the program that we wanted to fill.” Lastly, the teen activists put out their most important ask – funding from friends and family to purchase sanitary towels. After raising over $2,100, the life-changing wheels of Project Imagine were officially in motion. 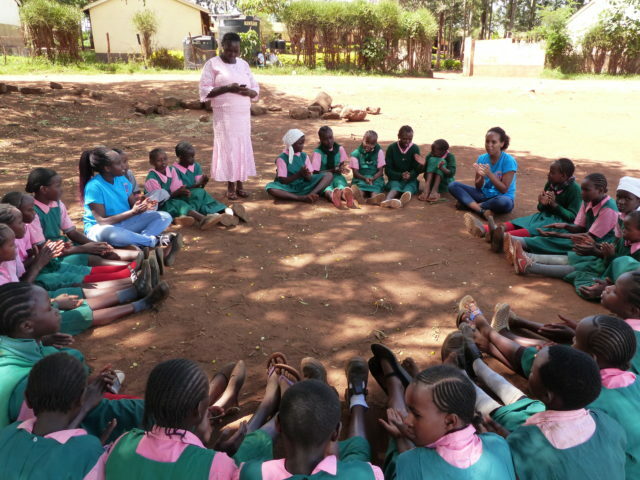 Over the last two years, Selah and Bella have since organized and made 6 sanitary towel distribution visits to two primary schools in Murang’a county, and have grown their Project Imagine team to a small, but mighty force of six that now includes Melissa Askew (age 15), Hanna Irish (age 15), Marie Vandermeulen (age 15), and Vanessa Mutai (age 14). 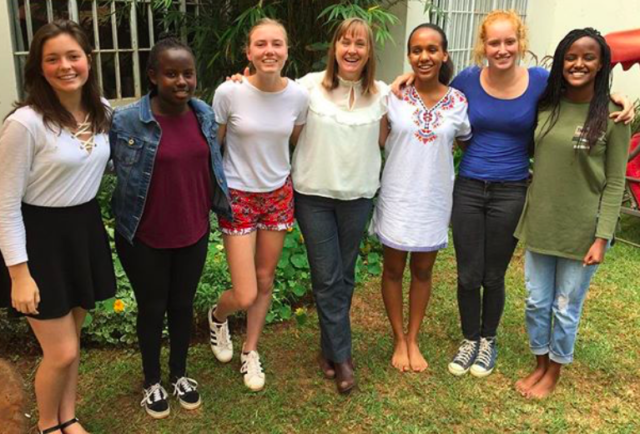 This past June they also gained the support of an adult advisor, Meg McNulty, who is an early childhood development expert from Seattle, Washington, currently living in Kenya. 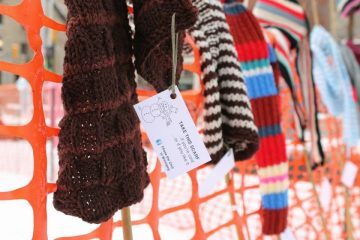 Adding to the impact of their work, Selah and Bella’s school visits go well-beyond a simple product drop-off. Selah stressed that Project Imagine “also takes time to research and understand the problems these girls are going through related to their menstrual cycle so we are able to talk and give them lessons on these topics.” In doing so, they partner with each school’s Head Teacher or Point Teacher to lead small group activities and discussions on hygiene, menstrual health, and caring for their bodies. 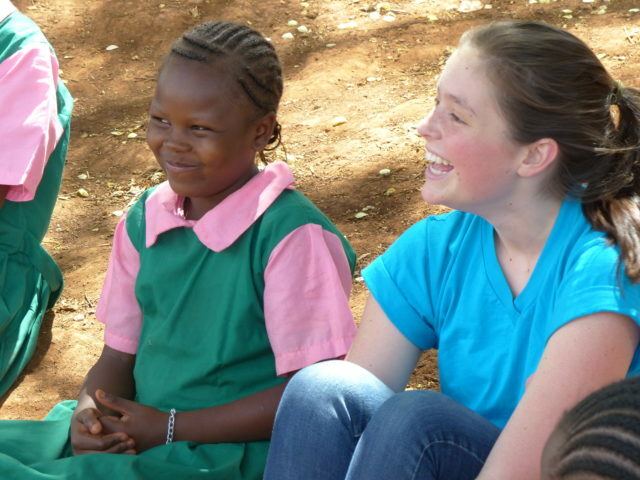 To date, under the leadership of Selah and Bella, Project Imagine has raised nearly $10,000 (independently), every penny of which has been used to purchase sanitary towels for the Kenyan girls they serve. “What we want people to know is that the cost of supporting one girl with sanitary towels for one year is less than $7.” That means, through their initiative, anyone can help keep a girl in school for an entire year for what equates to the cost of a fancy coffee drink here in the States. 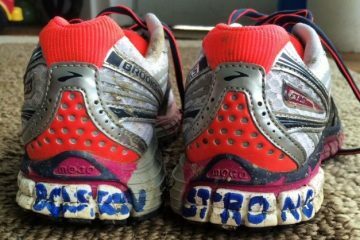 Because Selah and Bella rely entirely on donations, getting their eye-opening message out to more people is critical for their organization’s survival and expansion. We are truly grateful to these two young women we are honored to know for making an enormous difference in the lives of girls, and for the incalculable ripple effects their important work will have for generations to come in the communities they serve as they empower more and more girls to stay in school. 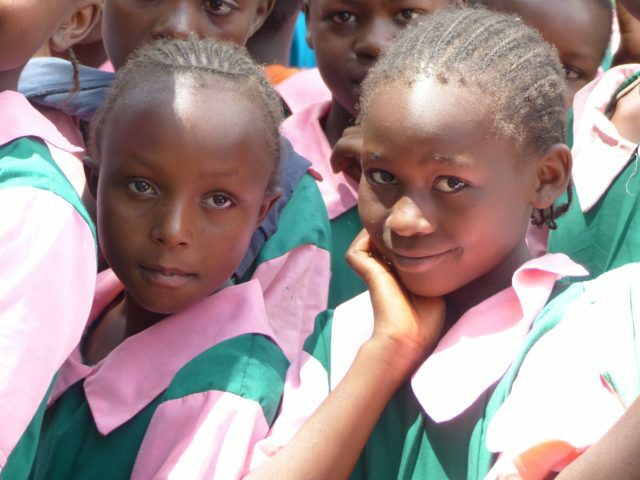 We want to stress that Selah and Bella rely entirely on donations to do the important work they and their team do to educate and empower girls in Kenya. 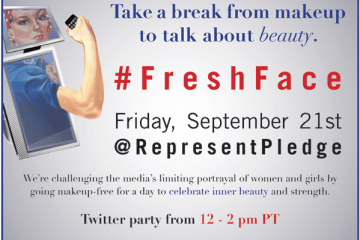 Please consider supporting Project Imagine by donating here. You can also follow Project Imagine on Facebook and on Instagram.